Elmer’s introduces a right-hand auger option, one of the first in North America. 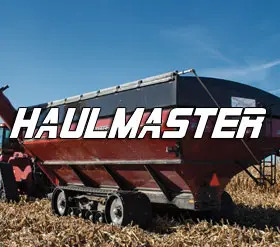 Traditionally, Grain Carts have had their unload auger coming off the left side of the cart which was assumed to be because it removes the risk of the grain cart auger contacting the combine auger. 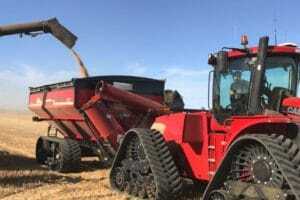 In Australia, right side augers are more prominent and surveys have suggested its preferred over a left side auger option. 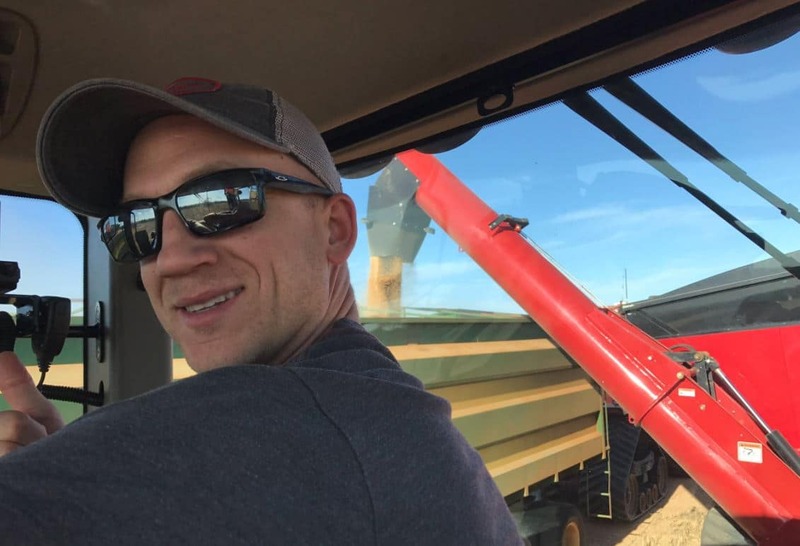 With more and more operators folding in their auger after unload, the advantages of the right-side discharge is generating interest. Based on the high demand and the fact that more operators are now folding their augers after every unload, Elmer’s Manufacturing had decided to build a right-hand auger option for the Australian Market and has been testing it for years. This last year we expanded our testing to select North American customers and the feedback has been very positive. 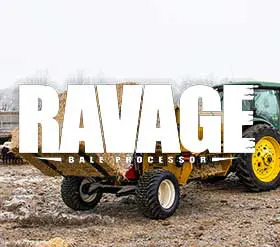 Operators mention looking out the right-hand side of the tractor is much more natural when adjusting hydraulic and throttle controls while it’s also more comfortable for utilizing tractors pedals during unloading. 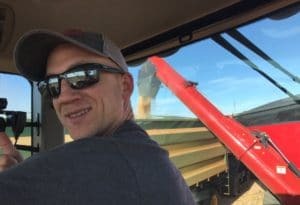 With growing awareness for right-hand auger in North America, Elmer’s Manufacturing will offer it as an option for its 2018 grain carts. More details on potential conversion kits for existing carts will be available at a later time.